A commonly asked question once product/fabric has been chosen is what timeline am I looking at for arrival and installation? 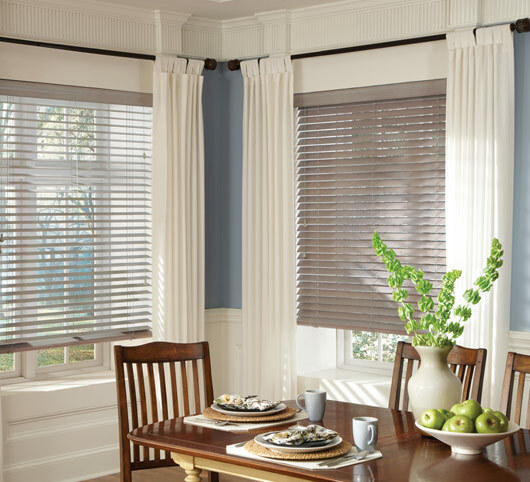 Most blinds and shades arrive between 3-3 1/2 weeks and any shutter orders take 6-7 weeks. When ordering curtain panels believe it or not the longest wait is for hardware ( if new/updated is required). Construction of the panels plus hardware ordering is 3-3 1/2 weeks as well before installation. Contact us at curtainandcarpetconcepts@gmail.com with order inquiries or to set up an appointment or visit our showroom at 46 Marion Avenue in Saratoga Springs , NY.